Who Is Sx4 Agent N? Students’ lunchboxes are going missing from school – and if the case isn’t solved soon the kids will be going hungry. 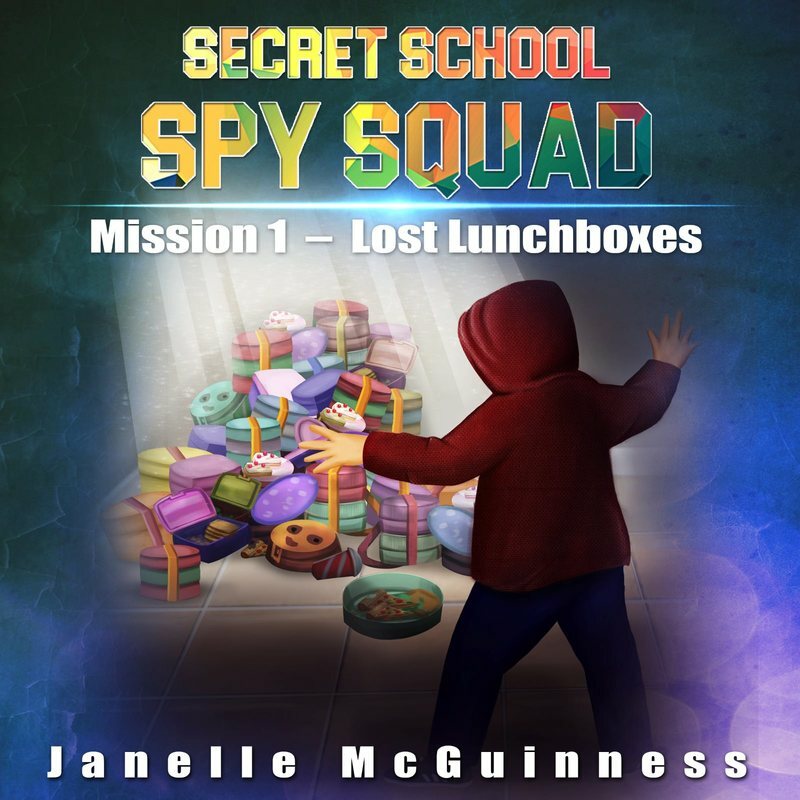 Go on a mission with our student spy, Agent N, and solve the mystery of those missing lunchboxes. 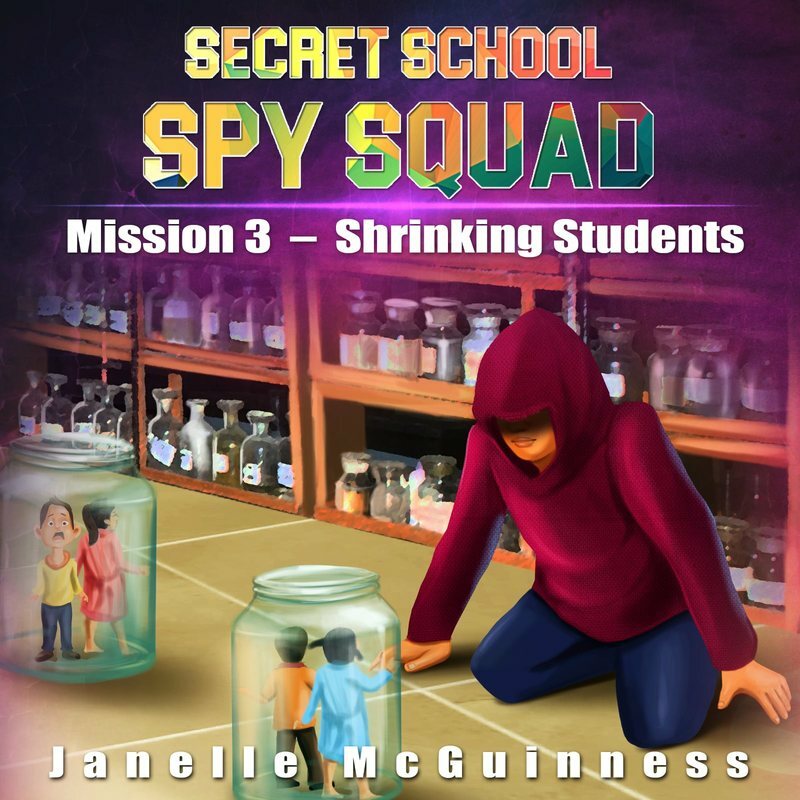 This fun children's picture book, full of colour and rhyme, tells the story from the perspective of the secret student spy as they try and solve the mystery. Sickness is spreading through the school – kids are getting sick, and it’s gross! Can Sx4 Agent N get to the bottom of it all? Join the adventure and solve the mystery before it’s too late. 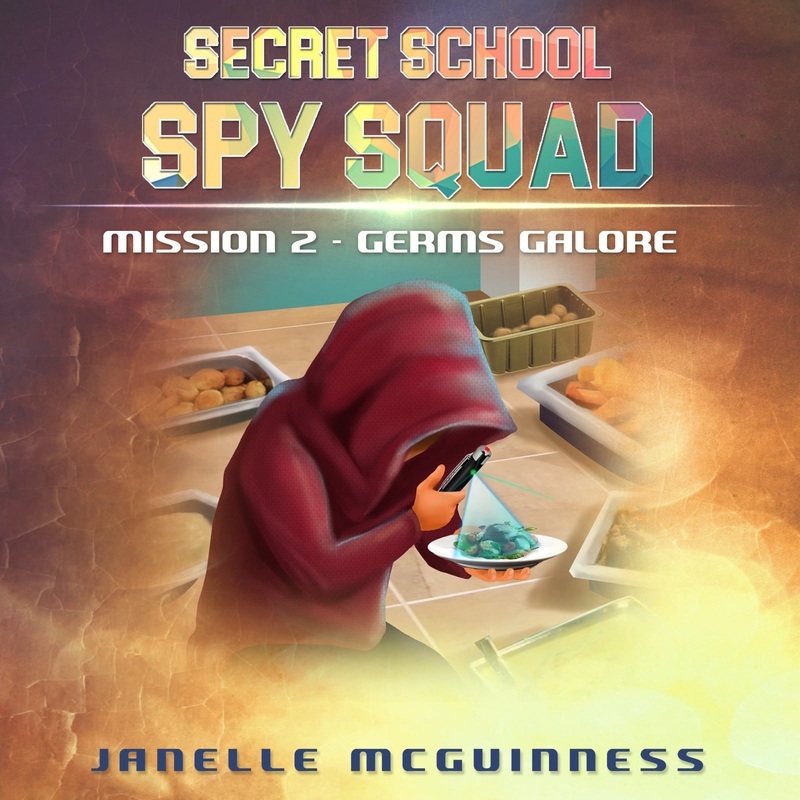 Sx4 Agent N receives a horrifying mission. Students have been shrunk. This mystery has to be solved quickly and some serious detective work is required so that the students can return to their normal size. Probably the funniest mission so far as Sx4 Agent N receives a mission about teachers' hair standing up on end. ​Trying not to laugh, see how Sx4 Agent N solves this electrifying mission. Zombies are on their way to the school. Only Sx4 Agent N can stop them. 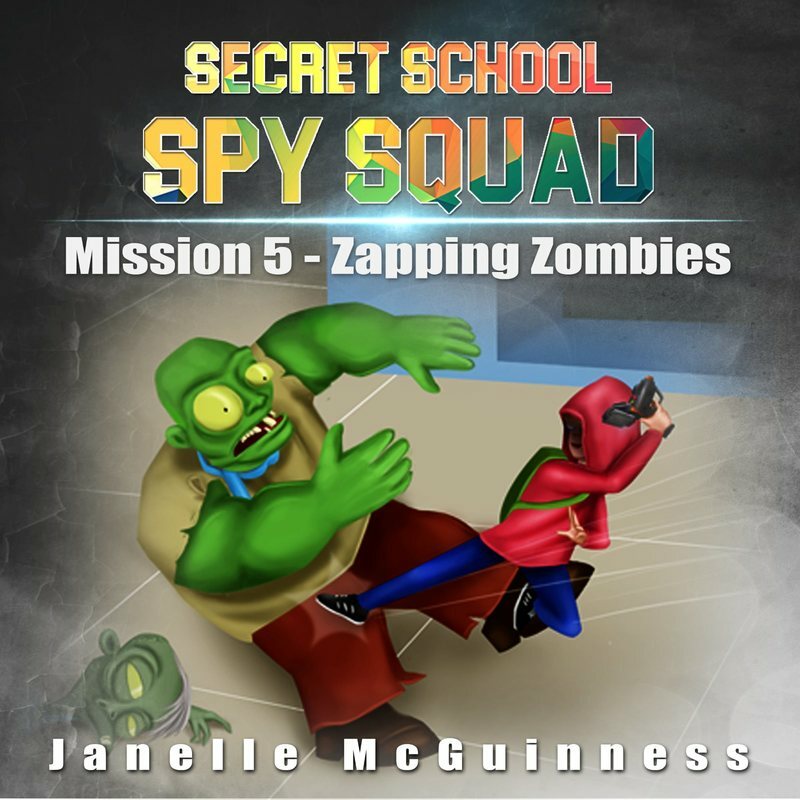 Will Sx4 Agent N be able to stop the zombies before they reach the school and cause havoc? ​ Find out in this scary mission. Want to know when the next book is available? COPYRIGHT © 2017 TECHIWORX. ALL RIGHTS RESERVED.